Vox, BuzzFeed, ATTN and Group Nine Media will now all be working to make video content for Facebook after it signed a deal with the companies to create content in different formats with ad breaks for its upcoming video service, reports said Wednesday. The social media giant is looking for two types of video content — long form and short form. While the longer form of content would range between 20-30 minutes and will be owned by Facebook, the shorter form will last about 10 minutes but not owned by the company, Reuters reported citing sources familiar with the development. However, there is still no information available about the contents and genre of the videos Facebook is looking at given the two formats. As the report suggested, the videos in both the categories will feature single or multiple advertisement breaks. Facebook will also pay the video creators up to $250,000 for the longer, scripted shows, and $10,000 to $35,000 for shorter scripts for each episode. Furthermore, it will also give creators 55 percent of revenue, which it will generate from ads. The report also highlights that the company will initially run short-format shows exclusively on its site, but after a negotiated period of time, the creators will be able to run the shows on different platforms as well. 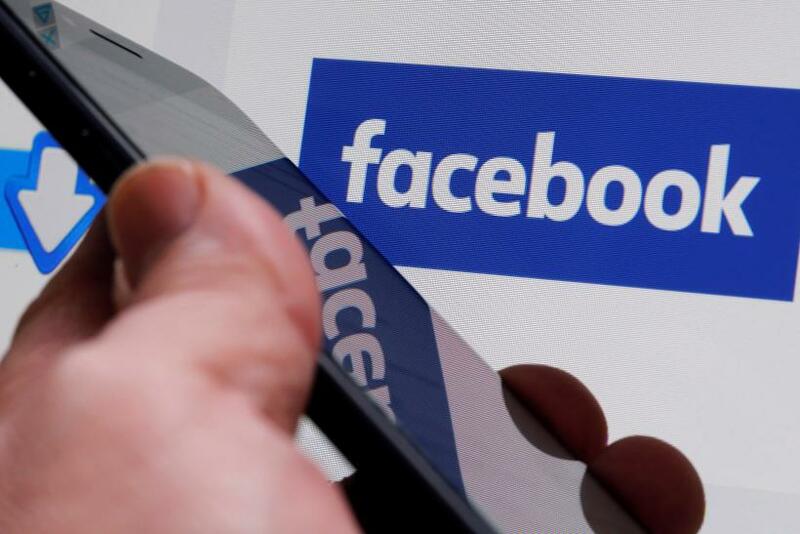 The move comes in line with Facebook CEO Mark Zuckerberg’s statement earlier this month that the company was looking for so-called “anchor content” that would draw people to the video tab on Facebook's app, as Reuters reported. This also is a step towards the company’s ambitious plan to take on streaming services like Netflix, Hotstar or even Google-owned YouTube Red head-on. Facebook currently offers live video from a number of news publishers as well as its own users. It has already begun its testing phase with streaming live sports video in the last few months. Most recently it signed a deal with Major League Baseball to show 20 games live this season. This year, Facebook gave an early peek into its TV video app in February and made it available to the public within a month. The social media network's video watching application can be downloaded for fourth-generation Apple TV users, according to a report from 9to5Mac. It is not unknown that the company is planning to enter the video first business and aims to monetize it through generating more video ad-based revenues. This focus is very much intentional on Facebook's part, as the social network's moves in the past year have focused on making the site much more of a video-native platform. Through investments and various Newsfeed tweaks, Facebook wants users to become used to watching a video, whether they're browsing on their phone and desktop or at home on their TV.